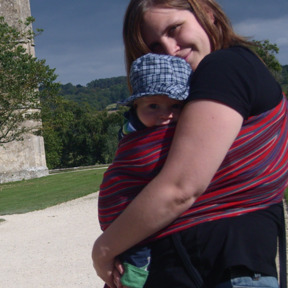 Your Birth Environment - Activity: Parents to select pictures to represent their ideal birth environment. Includes 4 blank cards. If you laminate the cards, parents can draw/write additional ideas onto the blanc cards with whiteboard markers. 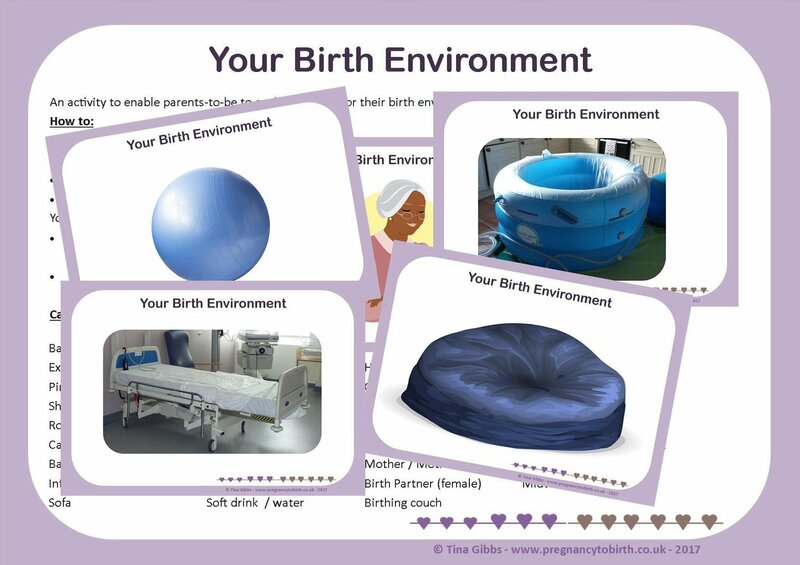 Could also be used as cards to trigger discussion about birth environment.